Cypress Grove Chèvre found out we’d mentioned their delicious cheeses about a thousand times on the show. 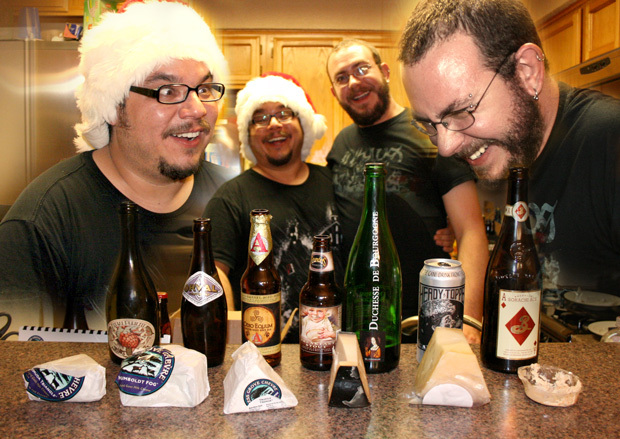 To show their appreciation, they sent us 12 lbs of cheese and $100 to come up with a pairing episode. Oh, what a beautiful day. 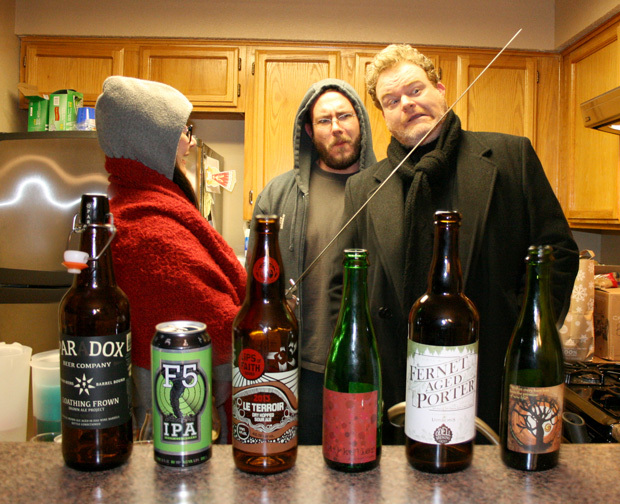 The Beerists are: John Rubio, Anasacia Kelly, Grant Davis, and Mike Lambert. 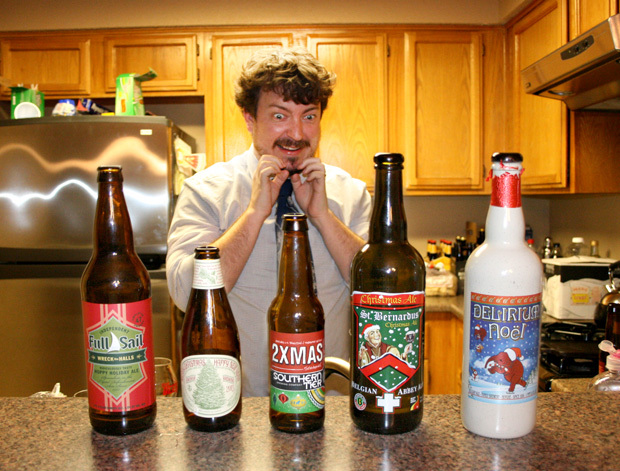 Tis the season for Christmas and holiday beers. Santa’s brought us 5 of them this time, but are they what we asked for, or lumps of coal? Ah, Goose Island. Once the darling of the craft beer community, the brewery has come under criticism after being purchased by AB Inbev. So how’s the beer doing? 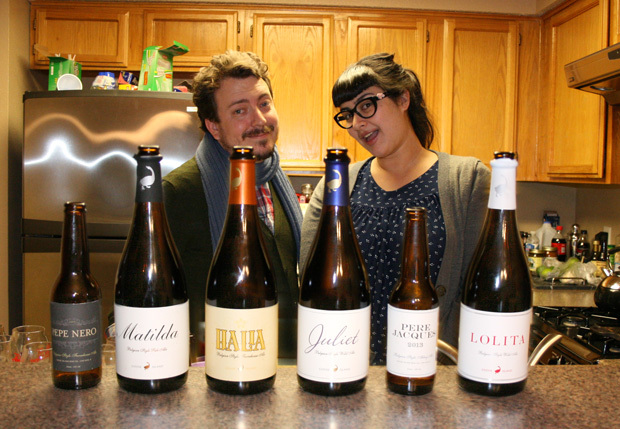 We dig into some of their vintage ales series to see. Our buddy Beau Paul of loungegeeks.com and oneofus.net joins us for what turn out to be 3 great beers, 2 good ones, and a stinker.